Filled with more than 350 images from National Geographic, 100 Dives of a Lifetime provides the ultimate bucket list for ardent scuba divers and aspirational travelers alike. From diving with manta ra.. 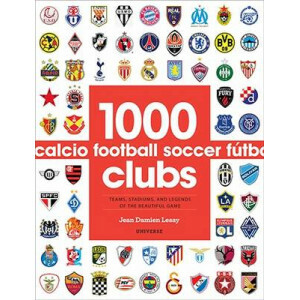 This superbly illustrated volume is the fan's most comprehensive insight into 1,000 football clubs (a.k.a., soccer teams), both professional and collegiate, from every continent, illustrating each clu..
What makes a golf hole special, or indeed memorable? 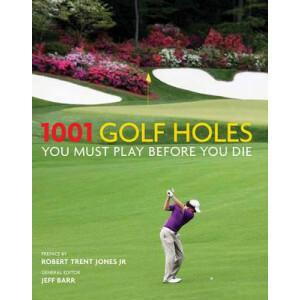 For some it is the thrill of a tricky shot over a deep ravine, or the beautiful scenery of an ocean-side tee-off.  For others it is the history of f..
Kevin Estela brings outdoor enthusiasts his expertise in wilderness survival with new and unique survival skills-a hot topic in the wilderness community. Important basic skills are covered for beginne.. 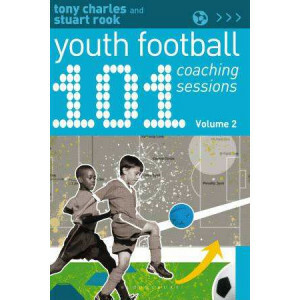 The second volume of the extremely popular 101 Youth Football Coaching Sessions. 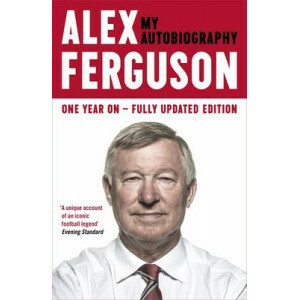 Written by celebrated football coaches Tony Charles and Stuart Rook, this new volume will contain 101 brand new warm-up.. 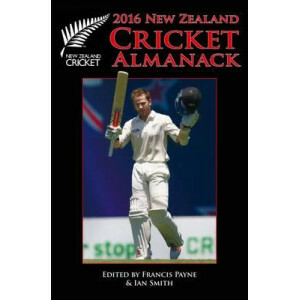 The New Zealand Cricket Almanack is the cricket lover's bible and is regarded worldwide as one of the finest books of its kind. The 69th edition contains all the details of another full year of cricke.. 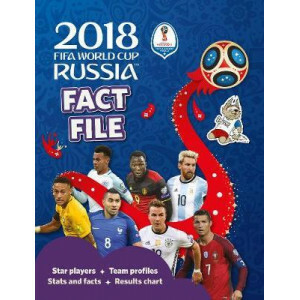 This in-depth guide for younger readers contains everything they need to become true 2018 FIFA World Cup Russia (TM) experts. There are team and star-player profiles, complemented by outstanding big-m.. 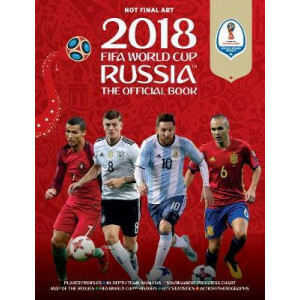 The 2018 FIFA World Cup Russia (TM) Official Bookis the most authoritative and comprehensive preview of football's greatest tournament. 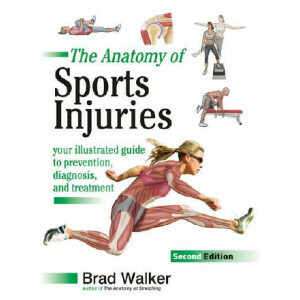 Licensed by world football's governing body, this book is packed.. 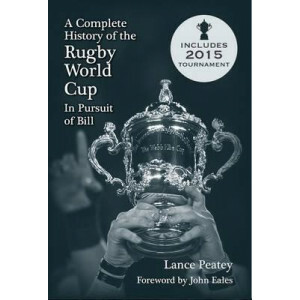 The Rugby Almanack is the world's longest running rugby book of record. It was first published in 1935 to cover the previous season's first-class rugby in New Zealand. Since then it has been published.. When four-time Olympian Meb Keflezighi ran his final marathon in New York City on November 5, 2017, it marked the end of an extraordinary distance-running career. Meb will be remembered as the only pe..
A stylish batsman who could score against any kind of bowling, VVS Laxman played over a hundred Tests to aggregate more than 8,000 runs. Cricket fans still remember with awe game-changing knock of 281.. 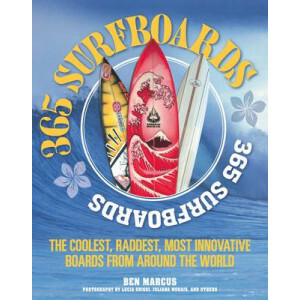 The surfboard is both a piece of sports equipment and a work of art. It is a marvel of engineering and for some, a path to fame and celebrity. 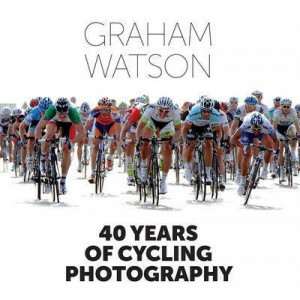 It exudes both power and grace; it allows its rider to so..
40 Years of Cycling Photography represents a lifetime's work for World famous cycling photographer Graham Watson. 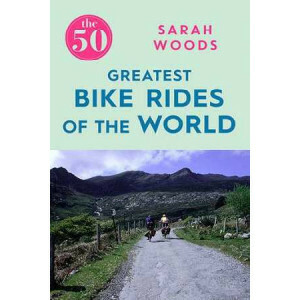 From Bernard Hinault in the 1970's through to Chris Froome in the 2010's, Watson's pho.. 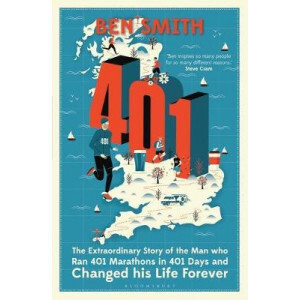 The story of Ben Smith, who decided to run 401 marathons in 401 days. People thought he was mad, until they heard his story, then they began to understand. Having endured years of bullying as a child,.. Imagine freewheeling through tufted French vineyards, scaling the rocky, cloud-topped tracks in the Himalayas or rattling past whitewashed sugar-cube houses in narrow Spanish valleys. From surviving .. 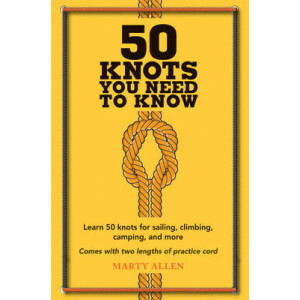 Attention all nerds, put down that laptop and pick up this brilliant guide to tying 50 must-know knots. If you're unaware of the difference between a Cow Hitch and a Marlinspike Hoop or a Running Bowl.. 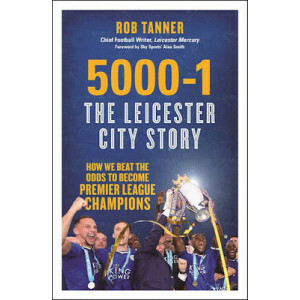 THE INCREDIBLE AS-IT-HAPPENED STORY OF LEICESTER CITY'S MARCH TO PREMIER LEAGUE VICTORY In August 2015 bookmakers priced Leicester at 5000-1 to win the Premier League - the same odds as Elvis being fo.. 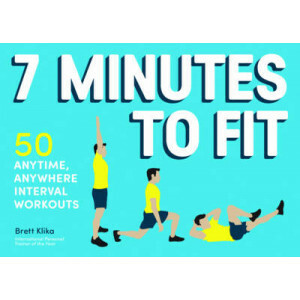 There's a reason why searching Google for the New York Times article "The Scientific 7-Minute Workout" yields nearly 100 million results: we all want an exercise routine that's quick, efficient and de..
Elite trainers James 'Chief' and Emilie Brabon love a challenge. 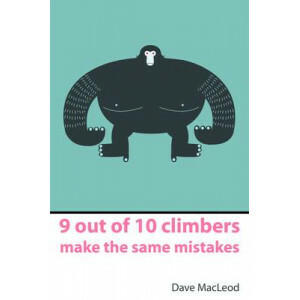 As founders of ORIGINAL BOOTCAMP, the world's longest-running and most respected bootcamp fitness program, this power couple has spent ..
9 out of 10 climbers make the same mistakes - navigation through the maze of advice for the self-coached climber 9 out of 10 climbers are stuck. They are stuck on the same things. Some of the things t.. 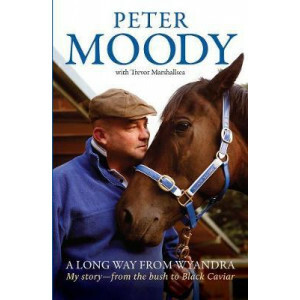 The classic story of a boy from the bush who worked his way from outback Queensland all the way to Royal Ascot. 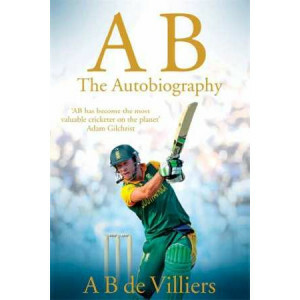 As a kid growing up in tiny Wyandra, Peter Moody learned to ride almost before he c..
'AB has become the most valuable cricketer on the planet' Adam Gilchrist AB de Villiers is one of the finest batsmen ever to play cricket, and yet his achievement extends beyond his outrageous armour..
Absolute Tennis is a thorough and comprehensive guide to improving your tennis. 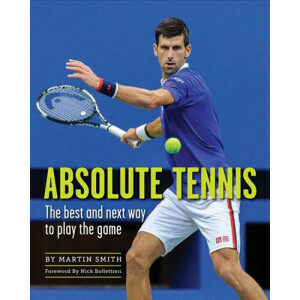 In this insightful and visually engaging book, Martin Smith, an NCAA Division I Southern Conference Champion and long-ti.. 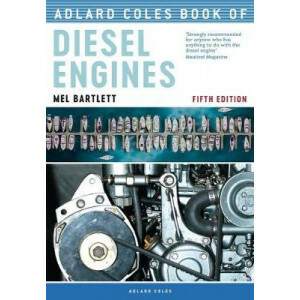 The Adlard Coles Book of Diesel Engines is aimed at boatowners rather than experienced mechanics. In clear, jargon-free English it explains how a diesel engine works, how to look after it, and takes i..
Trek deeper into the wilderness with New York Times bestselling author Dave Canterbury! 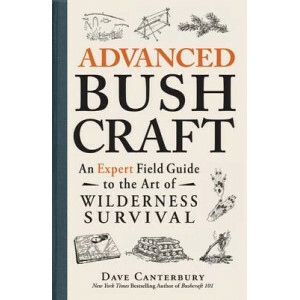 In this valuable guide, survivalist Dave Canterbury goes beyond bushcraft basics to teach you how to survive in .. Conflict is an unavoidable aspect of living. 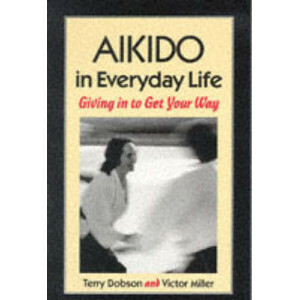 The late renowned aikido master Terry Dobson, together with Victor Miller, present aikido as a basis for conflict resolution. 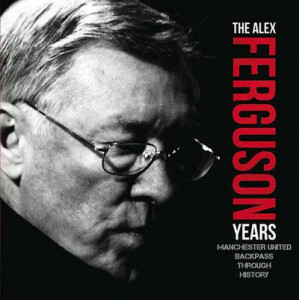 "Attack-tics" is a system of ..
Sir Alex Ferguson's compelling story is always honest and revealing he reflects on his managerial career that embraced unprecedented European success for Aberdeen and 26 triumphant seasons with Manche..
A celebration of the legendary manager, one of the greatest in the history of soccer This lavishly illustratred book charts the enormous success of Sir Alex Ferguson's 27 year reign at Manchester Uni.. 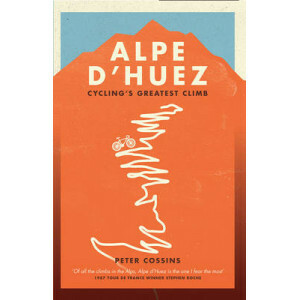 It has been called the Tour de France's 'Hollywood climb', and there is no doubt that Alpe d'Huez has played a starring role in cycling's history since its first encounter with the sport back in 1952 ..
Amazing Grace: The Man Who Was W.G. 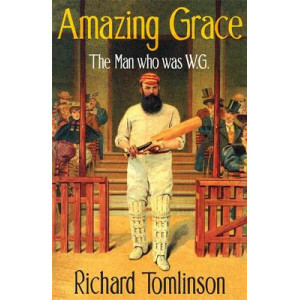 On a sunny afternoon in May 1868, nineteen-year-old Gilbert Grace stood in a Wiltshire field, wondering why he was playing cricket against the Great Western Railway Club. A batting genius, 'W. G.' sho.. 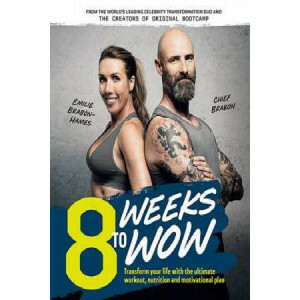 Perfect for beginning and advanced fitness practitioners alike, this is an in-depth look into the most magnificent machine ever created--the human body. 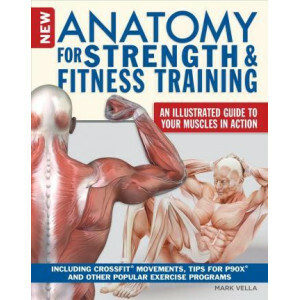 Using detailed anatomical illustrations, The Ne.. The story of Manchester United told through ten key matches that have helped to shape its history. 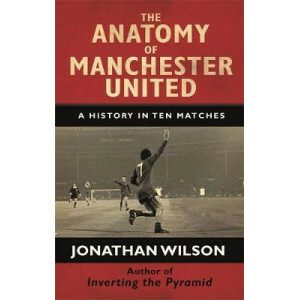 Award-winning football writer Jonathan Wilson selects ten landmark games from Manchester United'..
Everyone who plays sports experiences injuries. Many people never fully recover because they're not aware of what they can do to facilitate recovery. But there's no need to simply resign yourself to ".. There are things he does alone, and things that he alone does. 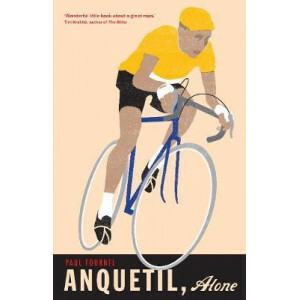 Jacques Anquetil was a cyclist with an aristocratic demeanor and a relaxed attitude to rules and morals. 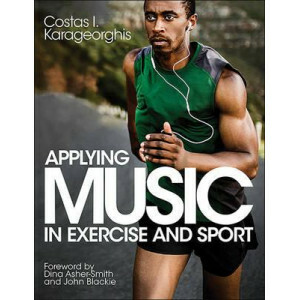 His womanising and frank ad..
Music has been intertwined with exercise and sport for many decades, and recent advancements in digital technology and personal listening devices have significantly strengthened that bond. 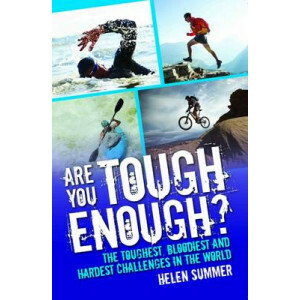 Applying M..
Each year, thousands of competitors pit themselves against the elements, extremes of geography and their own psyches to take part in the world's hardest physical challenges. 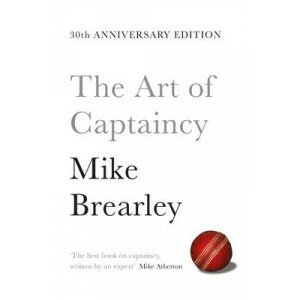 From the cold of the highe..
Mike Brearley is one of the most successful cricket captains of all time, and, in 1981, he captained the England team to the momentous Ashes series victory against Australia. 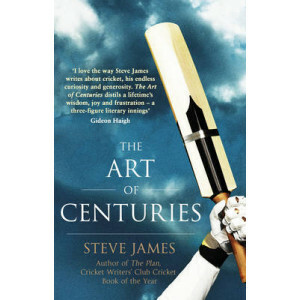 In The Art of Captaincy, ..
A century has always had a special resonance, in all walks of life, and none more so than in cricket. Scoring one hundred runs is the ultimate for a batsman. As former England captain Andrew Strauss a.. 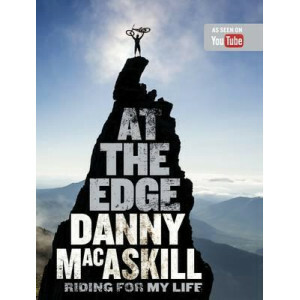 The autobiography of a cycling legend. 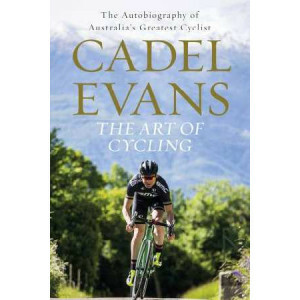 The much-anticipated autobiography of the greatest Australian cyclist of all time. Famous in the sport for his meticulous preparation and an athlete who prided h.. 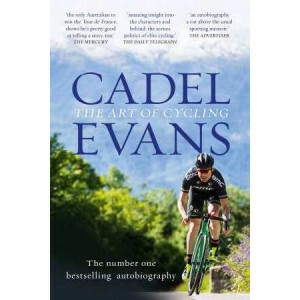 The bestselling autobiography of a cycling legend and winner of the 2011 Tour de France On the afternoon of Sunday, the first of February 2015, Cadel Evans crossed the finish line in the first-ever r..
WANT TO PLAY YOUR BEST . . . EVERYTIME? 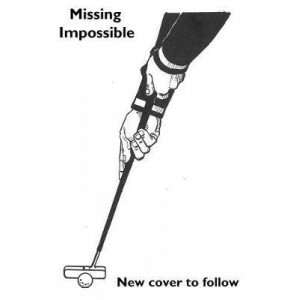 THEN THIS IS THE PUTTING METHOD YOU NEED TO KNOW. 'Very few titles are won by golfers who putt badly, no matter how supreme a player's ball striking .. 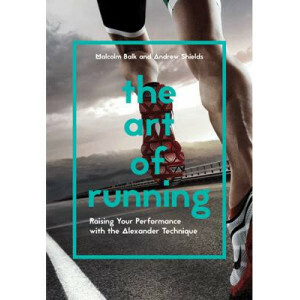 Although running is becoming one of the most popular sports, learning to run properly can take time, energy and consistency. You need to do it regularly to become good at it and until you have achieve.. Features a foreword by President Jimmy Carter! 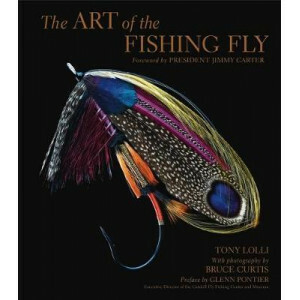 For the millions of fly fishermen who are passionate about their sport, this gorgeous book is both a visual feast and the ultimate reference. 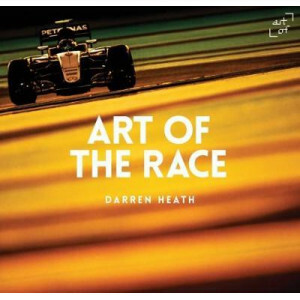 The h..
Darren Heath has been photographing Formula 1 for over 25 years. For 21 of these years he has worked freelance, and this has given him a unique perspective on the complex and exciting world of Formula.. I checked my balance and peered apprehensively at the sheer drop below. Once I felt comfortable, I radioed down to Stu. 'I'm just gonna unclip quickly,' I said. My walkie-talkie crackled straight aw.. 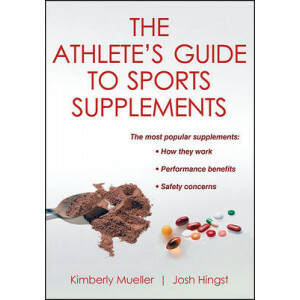 This is the indispensable resource for any athlete considering using supplements. A countless number of new, renamed and variations of sport supplements flood the market each year. 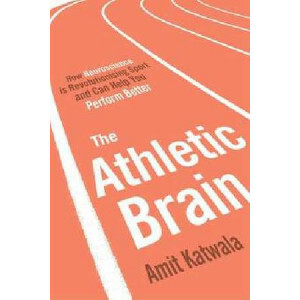 The Athlete's Guide.. In the high-stakes world of Formula 1, only the fastest make it to the top. 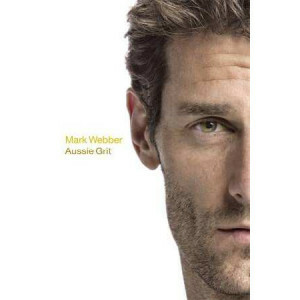 Few know this better than Australian motor-racing legend Mark Webber. His career in F1 stretched an incredible 12 years, saw..
Surfing only looks like a sport. To devotees, it is something else entirely: a beautiful addiction, a mental and physical study, a passionate way of life. 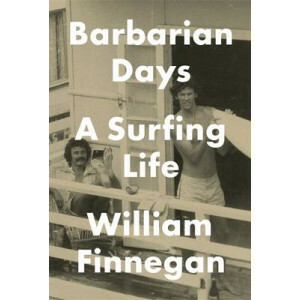 William Finnegan first started surfing as a y.. 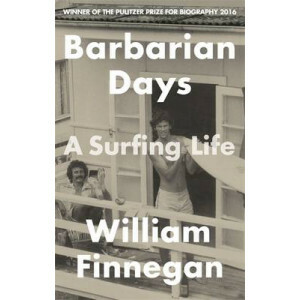 WINNER OF THE PULITZER PRIZE FOR BIOGRAPHY 2016 Surfing only looks like a sport. To devotees, it is something else entirely: a beautiful addiction, a mental and physical study, a passionate way of li..